Foundation laying classes geared towards coordination and education. Fun and energetic programs that help grow focus, confidence and discipline. Develop your body and mind, traditional Tae Kwon Do meets new age martial arts. Developing Students from the Inside! 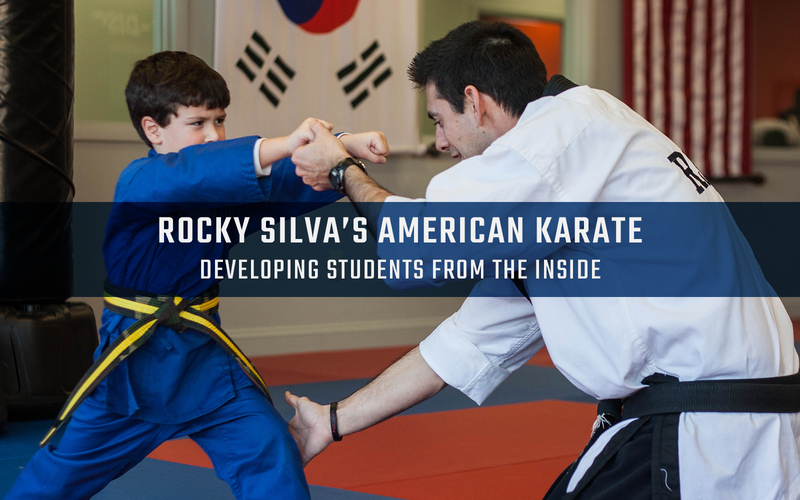 Rocky Silva’s American Karate has been serving southeastern Massachusetts and Rhode Island communities for nearly three decades. 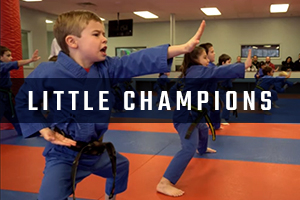 Since 1990, our Kids and Adult martial arts classes have helped develop students not only through revolutionary training, but also in positive life development. At RSAK, we always put our students first, as we coach them through their journey towards black belt excellence. 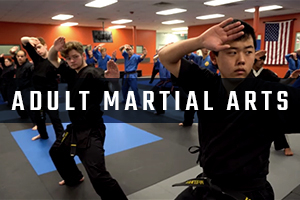 Whether you are looking to have your child gain confidence and focus, or you are an adult excited to make a positive change in your life, RSAK has a martial arts program for you. Our childrens, kids and adult karate classes have been specifically designed for your needs. 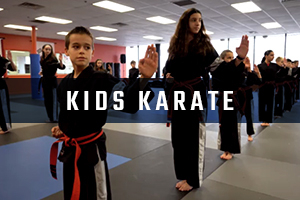 We invite you to explore our different karate and martial arts class offerings in nearby Seekonk, MA and Rhode Island. Our children’s karate program offers foundation laying classes geared toward coordination and education for students ages 5-6 years old. Fun and energetic programs that help grow focus, confidence and discipline in students ages 7-12 years old. These adult classes aim to develop your body and mind. Our training combines traditional Tae Kwon Do and new age martial arts for teens and adults. For updates regarding weather please check our facebook page.